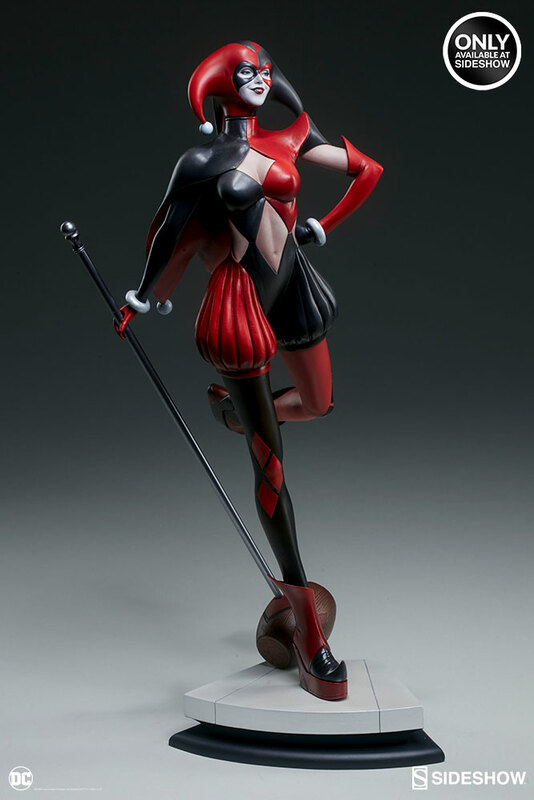 Last month, sideshow announced a new series of DC Comics Gotham City Sirens Statues designed by Stanley ‘Artgerm’ Lau. The first statue in the series was a newly deigned Catwoman Statue. 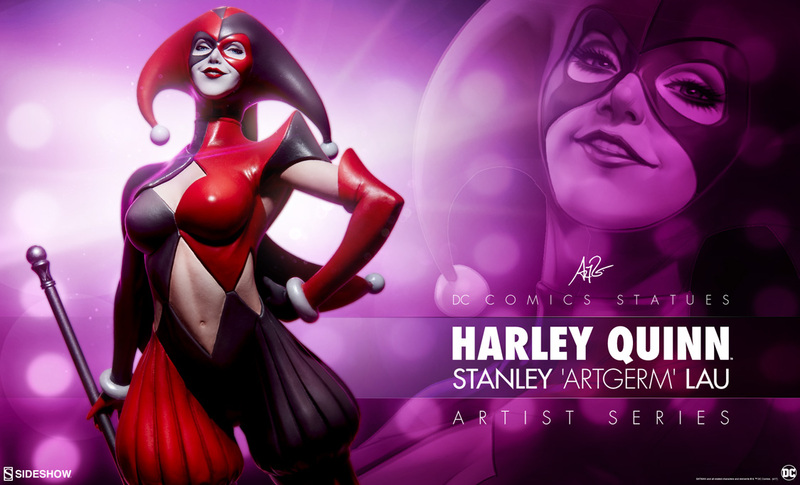 The next character being released is Harley Quinn, with an all new costume! Sideshow has posted a preview of the upcoming statue. Pre-order will start on Thursday, April 20th, 2017 between 12 Noon and 3:00 PM PST. Look for the statue to be full revealed early next week. We will update as more details become available. Check out the preview by clicking the banner image above.